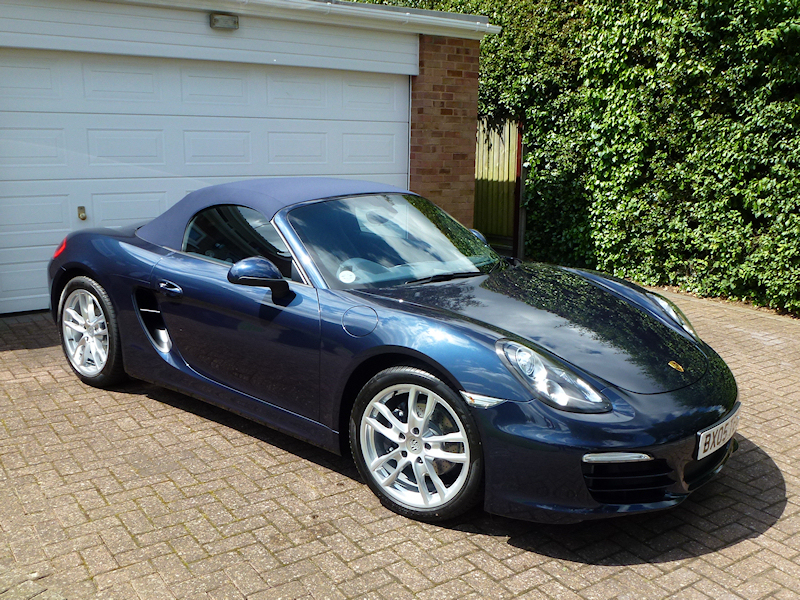 The Boxster has been described as 'everyman's Porsche'; most of the sophistication and engineering excellence at an affordable price. Of course, this definition depends on your interpretation of the words 'most' and 'affordable'! Happily it matches mine. We chose silver (light colours show less dirt), blue hood and seats, big wheels and some aluminium frippery inside. Surprisingly for a car of this quality air conditioning is not standard, but I believe essential in the confines of a two seater. All Porsche cars are built to order so buying new means a long wait, in our case eight months. At first you put it to the back of your mind, but the last few weeks stretch your patience. The good news is that second hand values are high because many people won't wait. One of the many delights of the car is the discovery of small refinements, like the funnel that pops up when you unscrew the oil cap, and the discrete but unmistakable reminder that you are exceeding your specified speed limit. Even the cup holder, which clips to the air conditioning vent so your drink stays cold. Not everyone is a fussy chartered engineer trained by Rolls-Royce, but I am sure that any motor enthusiast will enjoy this innovative design, meticulous construction and electrifying performance combined in a single package. 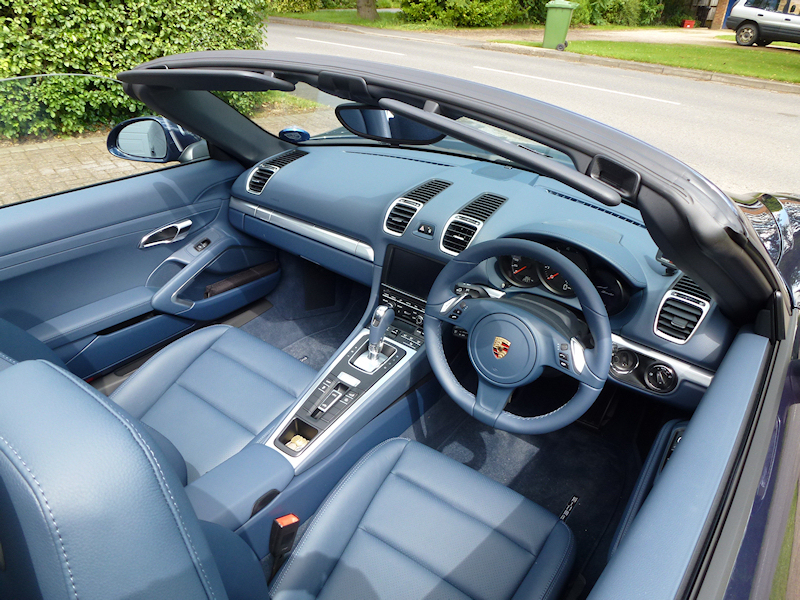 So why not pop along to the local Porsche dealer and put down your deposit (1000 pounds in the UK); mine was fully refundable until I specified the car about six weeks before delivery. I very much doubt you will change your mind. 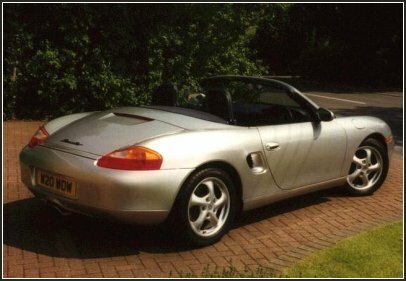 When rumours started to appear in the motoring press in early 2004 about a major upgrade to the Boxster, I placed a speculative deposit with my local Porsche Centre. The rumours proved correct and the new model is clearly destined to be a winner. Ours was delivered in March 2005, and early impressions are that it will be every bit as exciting to drive as the original. This time we chose seal grey with a black hood, and all the extras we'd missed the first time around. Porsche Communications Management, an all-in-one SatNav, radio/CD player, trip computer and information system, is great fun but requires some study to use it confidently. Once again I am surprised by the little innovations that appear by magic when you need them, like the automatically dimming instrument panel and the pop-out cup holders. There is even an easily accessible place to clip a pen and a button to open the garage door. We have two touring holidays planned for this year and we can't wait to put the car properly through its paces.  Please visit our site again for a more considered appraisal of this delightful sportscar. An email from my friend Larry in Denver posed the question 'your new ride?'. I followed his link and caught my first sight of the third generation Boxster, the gorgeous 981, and immediately fell in love. 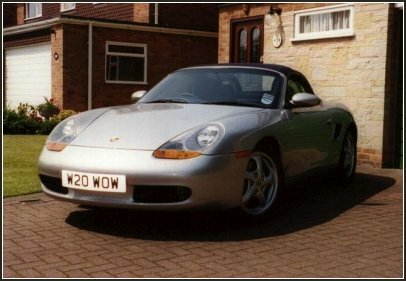 Once again I stumped up the deposit to secure my place in the queue, trusting the marque to produce another great car. I was not disappointed. We took delivery in June 2012, one of the first to be imported to the UK, and found it to be the best version yet. 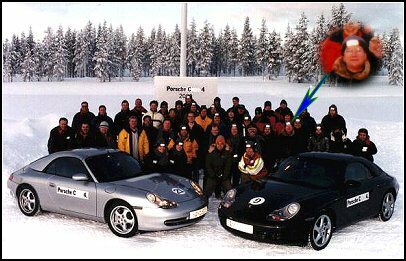 In January 2000 I was invited by my local Porsche dealer to take part in a driving course at the Ky Arctic Driving Centre in Rovaniemi, Lapland, in the Arctic Circle. 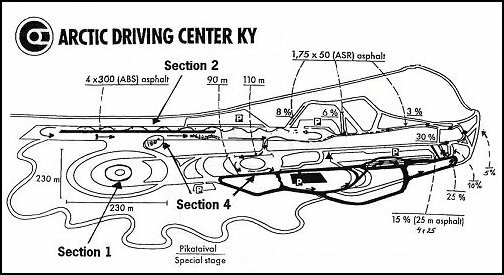 The course included instruction on skid pans, slaloms, hill climbs, 180 degree sliding turns and other 'unusual manoeuvres', and a 200 Km cross country drive, all on thick ice and snow. It proved to be a great trip. 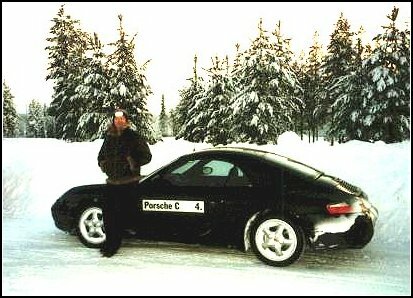 We grappled with 350 bhp in our personal new Porsche Carrera 4s on ice in temperatures down to -33°C; we drove skidoos through the forest at 40 mph in the middle of the night (three were frost-bitten! ); we ate in a restaurant made entirely of ice, including the furniture; we enjoyed too much food and drink, and of course we gained our reindeer drivers' licences. Bearing in mind the typical participant, it was a highly competitive event. Many of us wound up in the snow, and had to be towed out. Two dedicated Porsche technicians worked very late every night fixing the consequent problems, delivering thirty gleaming clean and fully functional 911s to the heated garage in time for the next morning's departure. The course ran like clockwork, with our Stuttgart instructors demanding punctuality and driving precision in keeping with their marque. You return home a better driver, but with no money!